According to a recent report, foreign investors pulled out a total of ₦642.65 billion from the Nigerian stock market in 2018, compared to ₦435.31 which was withdrawn in 2017. The Nigerian Stock Exchange (NSE) report which was released on Thursday said foreign inflows into the market fell to ₦576.45 billion last year from the ₦772.25 billion recorded in 2017. The report attributed the withdrawals to the concerns over the forthcoming general elections and the rising interest rates in the United States and some other developed economies which had resulted in the exit of foreign investors from the NSE in recent months. 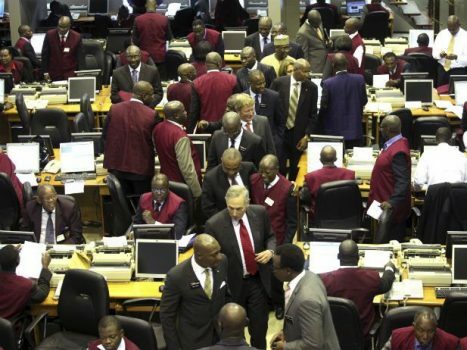 The Chief Executive Officer of the NSE, Mr Oscar Onyema had on Monday while speaking at the 2018 Market Recap and Outlook for 2019 noted that the rise in ‘foreign outflows highlights attenuated foreign participation due to a shift to higher-yielding assets with lower risks in developed countries, coupled with the impending political risks in the coming Nigerian elections’.